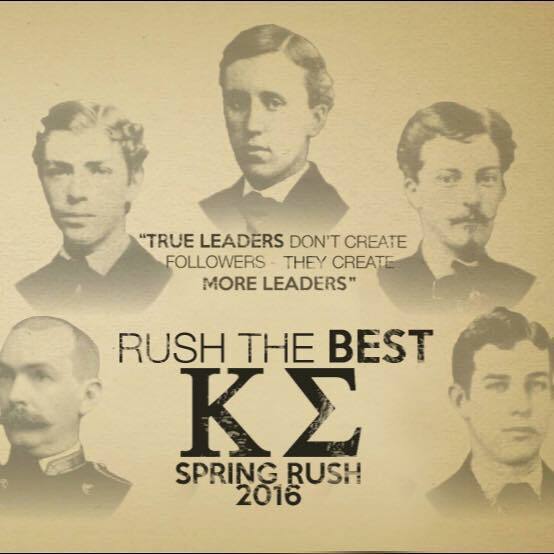 We want to know what influenced you to join Kappa Sigma as an undergraduate! Tell us why Alpha Delta is amongst the best in the land! 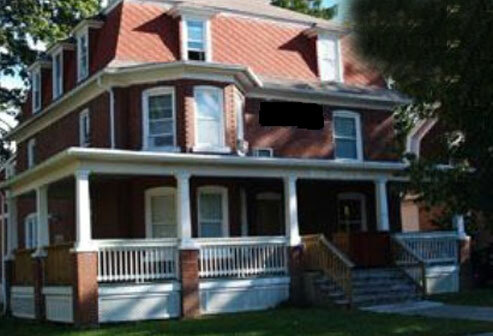 Is it our beautiful chapter house at 232 E. Nittany Ave? Or maybe you come from a long line of Kappa Sigma members?